Location Billy’s on Grand, 857 Grand Ave, Saint Paul, Minnesota 55105. There’s one month to go to until the end of the 2019 MN legislative session. 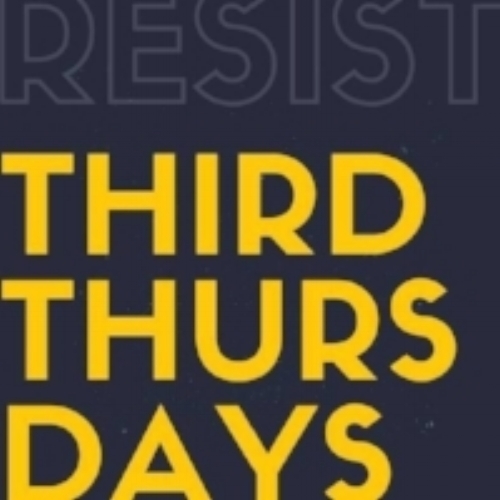 At this month’s Third Thursdays, we will hear from legislators what work is still to be done, what issues are still alive, where the House and the Senate are at, and what you can do to influence the outcome of it all. Rep. Mike Freiberg (45B), Chair of Gov. Ops committee and member of the following committees: Health and Human Services Policy; Rules and Legislative Admin; State Gov. Finance Division; Subcommittee on Leg. Process Reform; Subcommittee on Local Government. This month's Third Thursdays is hosted by our friends at Indivisible Minnesota Legislative Action. This event is free and open to all, but please RSVP on the FB event page, so we can let the venue know how many to expect.